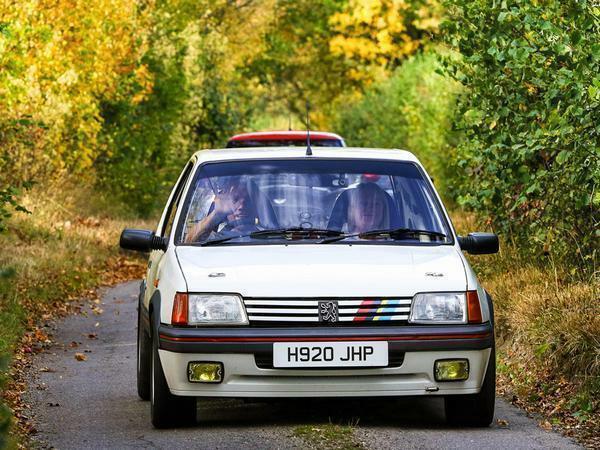 Home > News > General News > PistonHeads Sporting Tour South: Update! PistonHeads Sporting Tour South: Update! There's just over three weeks to go until the first PH Sporting Tour of the year in Kent on April 13th. The sun is starting to shine again, the days are getting longer, the Tulip route book is ready and our autotests are all set for Brands Hatch! Trophies will also be awarded to the 1st, 2nd and 3rd fastest times on the autotests, being run at Brands Hatch circuit, including the tarmac rally stage (avoiding the gravel section). Check out the entrants' Wiki to see who's already booked on and get signed up today! If you're not able to make the first event, register your interest with GT Motorsports Club here to keep up to date with our next two events later in the year. 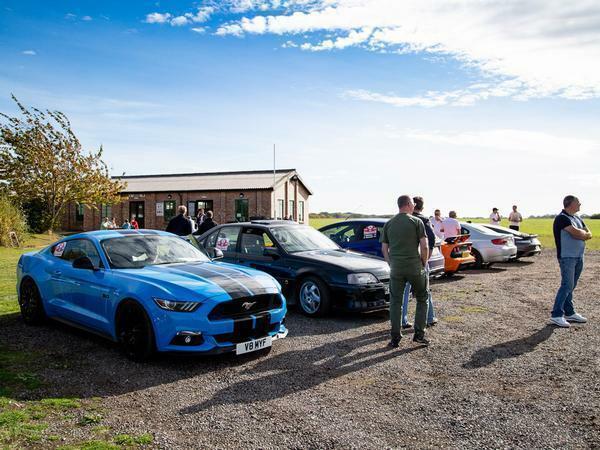 We're excited to announce that the PistonHeads Sporting Tour South is now open for booking, taking place in Kent on the 13th April. The one-day event will tour 170 miles of beautiful country roads, with lunch and two timed tests at Brands Hatch circuit. Each competitor will have a start time, but as most of the driving takes place on public roads, there will be no other timing involved other than the tests. 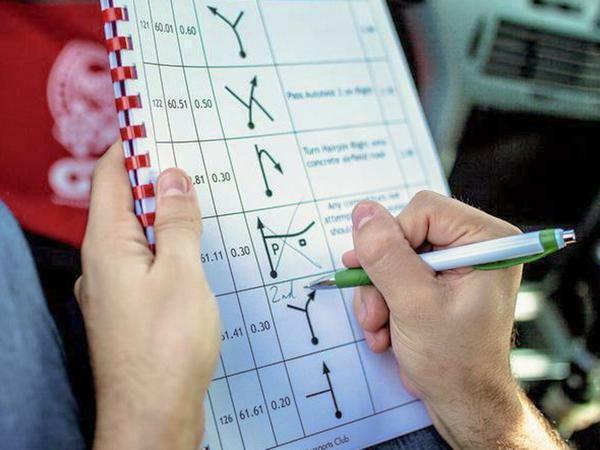 You'll make your way to check points, where marshals will stamp your route book before setting off on the next stage of the rally. Your co-driver will need to brush up on their map reading skills, as you'll navigate the route with a Tulip Road Book with no satnav in sight. The book plots out the distances, directions and junctions you need to navigate throughout the route, making for a refreshing change from the need for technology. Seasoned motorsport competitors are welcome but this event is perfect for novices who want to take their first step onto the ladder. For those of you who joined us in October, we've listened to your requests; the road sections are longer with less smaller roads, and excitingly we're laying on some bigger auto tests at MSV circuits. This has resulted in a slightly higher entry cost of £180 per car, but we're confident it'll be worth it. Our base for the start and finish will be the Mercure Great Danes Hotel (Maidstone), with the auto tests using a section of the GP circuit and the tarmac rally stage at Brands Hatch. The event is authorised and permitted by Motorsport UK. Entries for PistonHeads Sporting Tour South are now open and are available on a first come first served basis here. Once you've signed up, add yourself to the entrants Wiki here. Be good to see if the timed events at Brands hatch is genuine track time ? Or just handbrake turns in between impossibly narrow cones at the equivalent of the local Tescos car park. The route chosen was fun and full of variety, the tulip maps added a new dimension to a drive out for the navigator. The midday tests on the first one were just a trial to see what could work and if people liked it - I would hope they are developed to be a bit more challenging (which I understood was the plan) as it would add more competition to the event as the road sections are not timed. It won’t appeal to everyone but I would say it something worth trying just for the experience. I’m just trying to make space in the house calendar to attend this one but it will be as navigator this time as it won’t be my turn to drive on the next one. It’s nice to share the roles with a good mate on a day out but classic insurance on my car meant a driver swap on the day wasn’t possible. What about one in the North?? 6th July. I'm guessing details of that one will be nearer the event.